A masterpiece to be felt in one’s hand, whose beauty and technical excellence can hardly be expressed in words. Made in burnished stainless steel, the pen boasts a number of amazing features, starting from the fully-functional revolving chamber or the perfectly-crafted numbered miniature bullets. Available exclusively as a fountain pen, the Montegrappa Revolver is fitted with the internationally-patented Power-Push filling mechanism and features a solid 18K gold nib with ebonite feeder, to be enjoyed in three different writing grades: Fine, Medium and Broad. 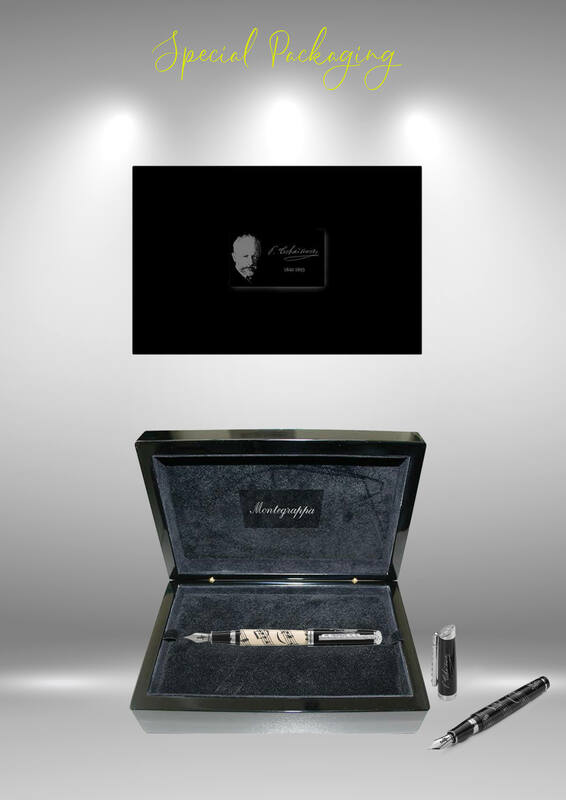 Revolver comes in a luxury wooden box including two ink bottles, a magnetic bullet extractor and a detailed manual to guarantee safe and thorough use of the pen in all its multiple functions. See the Revolver brochure here.